← Tas wizard in home soil. 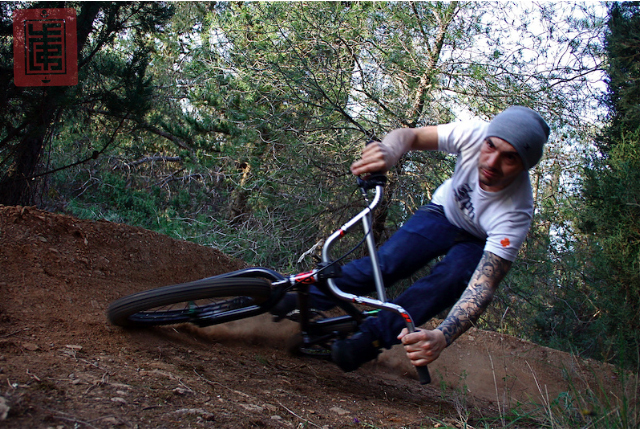 Sickness & anxiety :rider Polat. 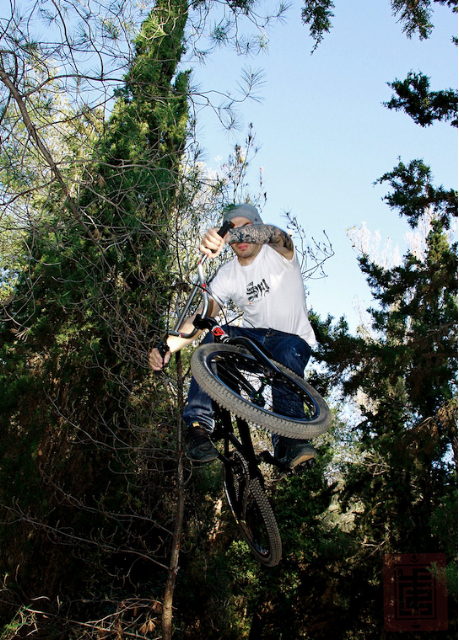 Posted on April 29, 2011 | Comments Off on Sickness & anxiety :rider Polat.